Speculation is at the lowest level and yet prices are holding firm. 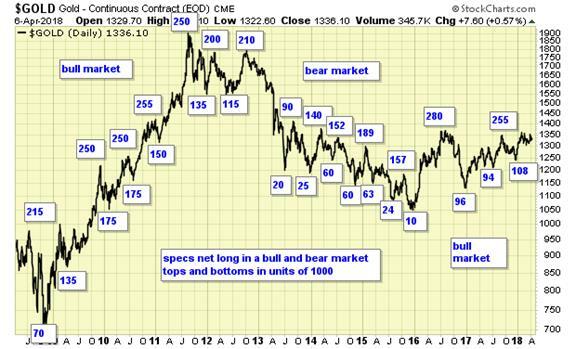 Precious metals sector is on a long-term buy signal. Short term is on buy signals. Cycle is up. COT data is supportive for overall higher metal prices. We are holding gold-related ETFs for long-term gain.